When India won their first series in England in 1971 they had eight first-class matches in the run-up to the first Test; this year India had one and are 2-0 down with three to play. The 1971 India side, captained by Ajit Wadekar, whose death was announced on Wednesday, played county teams between the Tests and ended with a 1-0 win in a three-match series when, after two draws, they beat England at The Oval. In 2018, Virat Kohli's men scheduled a solitary four-day game against Essex, which, on the eve of the fixture, was cut to three days at the tourists' request. India head into this week's third Test at Trent Bridge with no other tour games in which players can either rediscover their form or make a case for being called-up. Only once have a side come from 2-0 behind to win a five-match Test series, when a Don Bradman-inspired Australia beat England back in 1936/37. For all that teams say they cherish away wins, they agree schedules that work against that goal in a sport where local conditions play such a large part. The decline of the draw has also led to a greater number of lopsided series. According to figures compiled by the ESPNcricinfo website, from 1960-1989 there was a 45 percent chance of a draw in Test cricket; since 2013 that figure has slumped to 18 percent. The rise of limited-overs formats, including Twenty20, means there is less incentive to learn the skills required to force a draw -- no-one gains a lucrative contract in the Indian Premier League because they can bat defensively. Time lost to poor weather and bad light used to make draws more likely, but modern drainage and floodlights makes play possible where once it would have been halted. England's home Test win ratio has increased from 23 percent in the 1980s to 62 percent this decade; the corresponding figures for India are equally stark, a soaring rise from 19 to 70 percent. Yet it is not as if they were unaware of the potential problem. In January, after India had lost the first two of their three Tests in South Africa, coach Ravi Shastri said: "Conditions back home, we are familiar with. Here, conditions are different. "In hindsight, I would say another 10 days of practice here would have made a difference." It is perhaps no surprise that Pakistan, whose players are effectively barred from the IPL on political grounds, have, with great credit, drawn their last two Test series in England, including a 1-1 result in a two-match contest this season. Their lack of involvement in the IPL allowed time for training camps and several warm-up games, while this year Pakistan may well have proved pioneers in facing Ireland, for whom it was an inaugural Test, in similar conditions in Dublin prior to a tour of England. Australia have used English-made cricket balls, which are reckoned to aid fast bowlers more than their own, in domestic matches in a bid to help them prepare for playing in England. The proof will come in 2019 when Australia bid to end an 18-year wait for an Ashes series win on English soil. 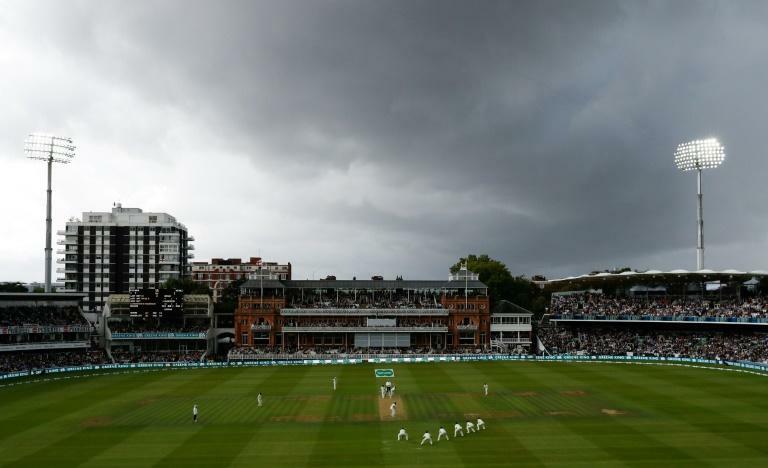 International Cricket Council chiefs have recognised the problem of modern touring schedules but are not about to impose conditions on the number and quality of warm-up games, which are rarely money-spinners. "The simple fact is teams like Australia, India and England play so much cricket,” said England coach Trevor Bayliss after the second Test. "Well, we’d love to have a few more games. But there aren't ten days in a week."